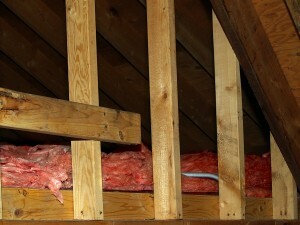 Is your attic insulation in your home in Franklin, Tennessee, still providing you with the protection you need? If you’re not sure, you need to contact the experienced professionals at 31-W Insulation. We have been the source for exceptional insulation products and outstanding installation services since 1972, and we can help if you think your home needs additional insulation. Installing more insulation in your attic can allow you to enjoy numerous benefits, including lower monthly energy bills, which not only save you money but also help reduce your carbon footprint. You may also find that your HVAC unit lasts longer because it doesn’t have to work as hard, even though your home will be more comfortable year-round. For more information about insulation options for your home in Franklin, TN, contact 31-W Insulation today. We will be happy to answer your questions and provide you with a complimentary assessment of the attic insulation in your home.